A surprising star of the game! 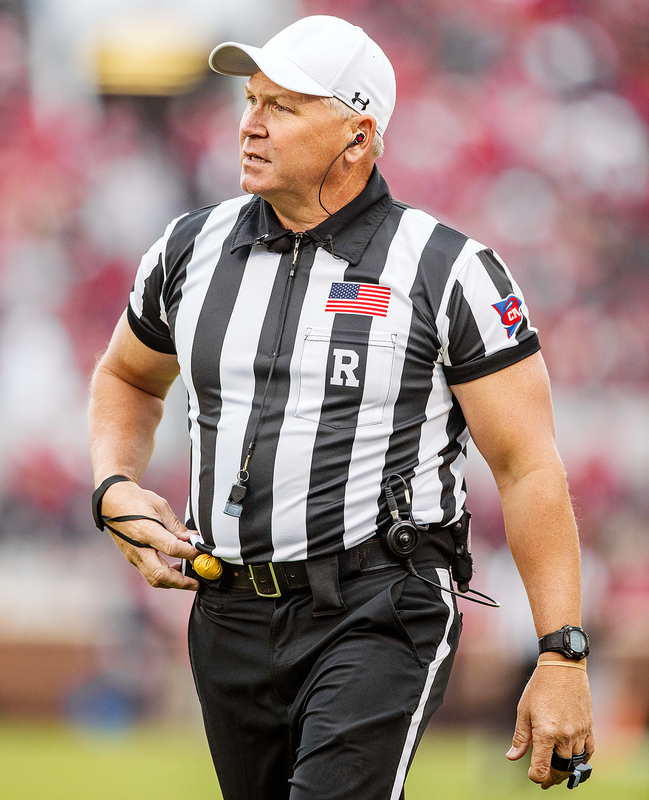 During the college football national championship game between the Clemson Tigers and the Alabama Crimson Tide on Monday, January 8, referee Mike Defee stole the show with his superbuff, muscular arms — and now they even have their own Twitter handle. The 54-year-old works as a Big 12 referee during the college football season, and it was his first time as head ref of a national championship game. When he’s not officiating, he’s the president of an industrial contractor company in Texas. By the end of the game, Defee&apos;s arms had their own Twitter account (@MikeDefeeArms). 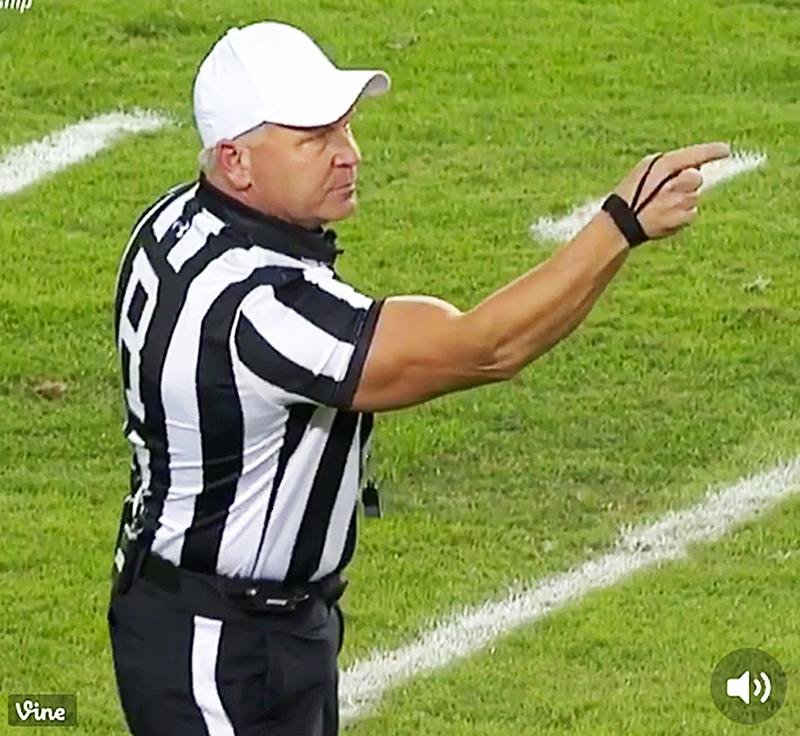 “Mike Defee 2020, Make America Swole Again,” the account tweeted.